The Swedish furniture retailer uses a talking mirror to make customers feel better about themselves. It’s no secret that a compliment can be a real self-esteem booster and an instant pick-me-up on a bad day. Receiving one unsolicited, however, is a rare occurrence in this day and age, especially when the media is geared to lower self-esteem. Swedish furniture company IKEA has decided to try and remedy this by giving out some compliments of its own. 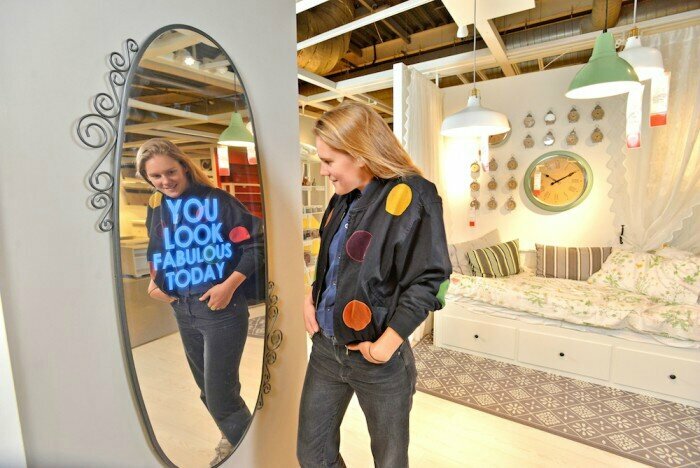 The Motivational Mirror is a new installation in one of IKEA’s London stores that is essentially a smart mirror that doles out compliments. 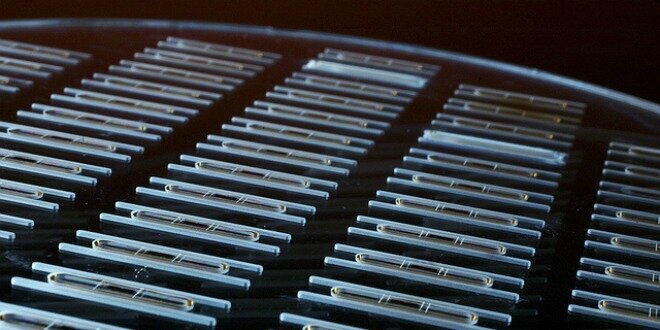 Using a Kinect motion sensor, along with a series of complex coding, the mirror can deliver personalized compliments triggered when a person walks in front of it. Commentaires sur IKEA Motivational Mirror Provides Reflection, Morale Boost !